CHARLESTON, S.C. -- The man who authorities say attacked accused Charleston church shooter Dylann Roof in a jail shower is out on $100,000 bond. 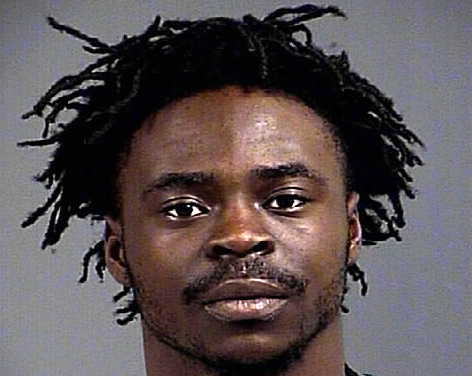 Charleston County jail records show 26-year-old Dwayne Stafford was released after posting bond Friday night, more than 18 months after he was arrested on first-degree assault and strong armed robbery charges. The records do not show who paid Stafford's bond. Authorities say Stafford ran down the steps from his cell Thursday morning and attacked Roof after his cell door was not locked as it was supposed to be. The jail is doing an internal investigation. Roof's face and back were bruised. He refused to press charges against Stafford. Roof, who is white, is charged with killing nine black churchgoers in June 2015. Stafford is black.